One of the things that worries most when talking about any type of online transaction is security, because there is a great fear for the subject of hackers and hackers willing to clone and steal any type of information. 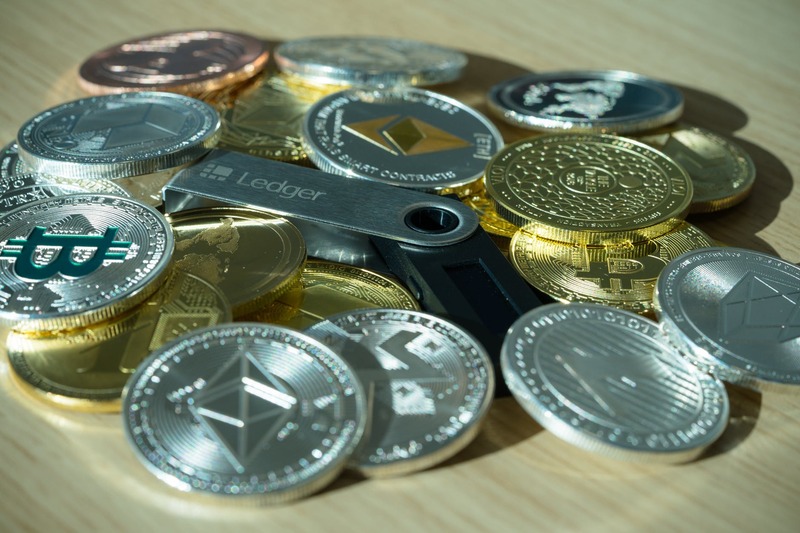 The arrival of cryptocurrencies to finance made this fear diminish a bit by introducing cryptography as a means of security in blockchain technology. In the previous article titled the 10 most popular cryptocurrencies of this 2019 we named 10 of these cryptocurrency, mentioning the advantages and benefits of each of them, but if there is one that stands out particularly for its security is monero, for the private of its transactions that they made it famous, especially among the darknet. Then we will know more details about the operation of this cryptocurrency. 2 How does Monero work? Monero is a bifurcation of bytecoin that was born in 2014, being then the second to use the CryptoNote protocol, after its root Bytecoin, which tried to separate a bit from the protocols used by Bitcoin until then. The main difference is that although the transactions are transmitted in a blockchain, the data of the sender and the receiver of the same are never revealed, making it completely private and only known by the parties involved. In principle we must understand that one of the most important features and that this cryptocurrency cares most is privacy, that is why its developers, which are seven, only know the name of two: Ricardo Spagni, an expert in South African software and Francisco Cabañas a physicist from Canada, what unites them both, as well as the interdisciplinary team of developers, is his passion for the world of cryptocurrencies. The code that was used by the developers incorporated the CryptoNight algorithm for mining, voting on new features in the protocol, the order of transactions and the fair distribution of money. To achieve the absolute privacy of the transaction, they incorporated a technology called Ring Signature or ring signatures where only one of the ones that appears is real, but there is no way of identifying what it is and this information is only known by the issuer and by the receiver. This digital currency, like most others, can be obtained through mining, however, it has the peculiarity that you need a Monero portfolio to receive them, one of the most recommended is MyMonero, which is a web client that does not keep private keys on your server, and this is because Monero still does not have its own wallet software. There are also other popular web clients that can be used to save and receive your Moneros, such as Light Wallet, Monero’s full web client and Monero’s off line portfolio: Monero Address. Unlike Bitcoin, there is no XMR issuance cap amount (Monero’s token or currency unit). It is estimated that in a period of 8 years it could reach an issue of around 18.4 million coins. Once that amount of 18.4 million has been reached, it is estimated that there will be an emission queue per block of 0.6 XMR every 2 minutes, with an approximate inflation of 1% that will have a downward trend, despite this, the system is designed in such a way that the miners always get at least 0.3 XMR per block, thus ensuring the reward and stability of the blockchain. Although in recent months the price of Monero has been falling due to dark net’s own problems and the trust it generates due to the legal aspects associated with the privacy of its transactions, there is hope regarding its revaluation due to alliances that have been doing with large companies such as Jaxx and Microsoft, which will give a very large endorsement to their use and generate much more confidence in the public. Another important aspect is that one of its developers said that they will continue making improvements in their structure to make it work better than what is currently working. What do you think about this topic? Do you trust privacy in Monero transactions? 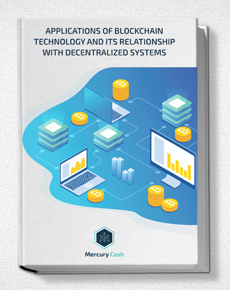 If you want more information about buying and selling cryptocurrencies you can subscribe to our newsletter and receive a free report entitled applications of blockchain technology and its relation with decentralized systems. Image of CryptoStar.com via Pexels.com under the creative commons license.